Memory : 4Gb RAM DDR3 1600 Ecc Rdimm (24 Slots). 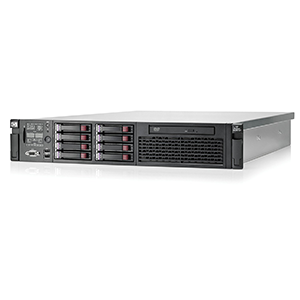 Storage : support 4 x LFF SAS/SATA/SSD hot plug (8/24). 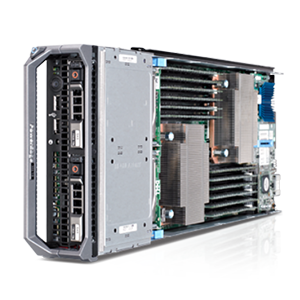 Raid Controller : HP 361i Integrated Dual Port Gigabit Server Adapter. Ethernet : Dual 2 Gigabit Port. 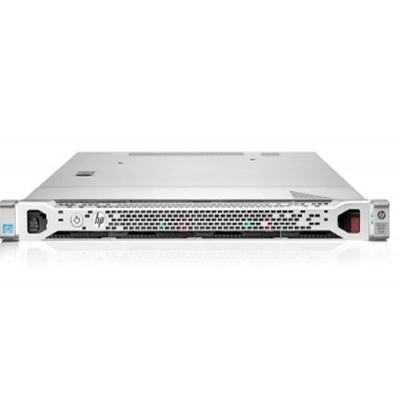 HP PROLIANT DL160 G8 ( E5-2680): The HP iLO management processor is the core foundation for HP iLO Management Engine. 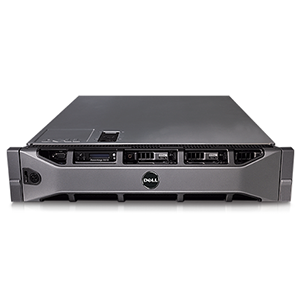 HP iLO for HP ProLiant servers simplify server setup, engage health monitoring and power and thermal control, and promote remote administration for HP ProLiant ML, DL, BL and SL servers. Furthermore with the new HP iLO is the ability to access, deploy, and manage your server anytime from anywhere with your Smartphone device. 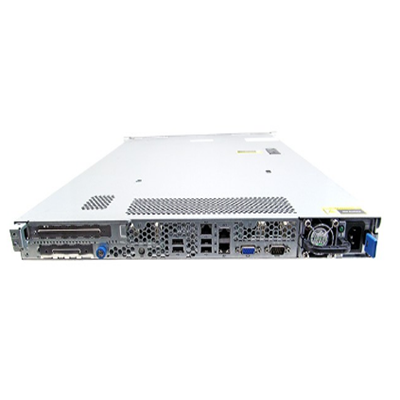 HP PROLIANT DL160 G8 ( E5-2680) Agentless Management: With HP iLO Management Engine in every HP ProLiant Gen8 server, the base hardware monitoring and alerting capability is built into the system (running on the HP iLO chipset) and starts working the moment that a power cord and an Ethernet cable is connected to the server. 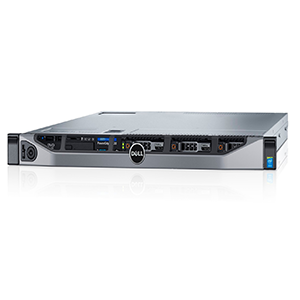 HP Active Health System: HP Active Health System is an essential component of the HP PROLIANT DL160 G8 ( E5-2680)Management Engine. It provides: Diagnostics tools/scanners wrapped into one; Always on, continuous monitoring for increased stability and shorter downtimes; Rich configuration history; Health and service alerts; Easy export and upload to Service and Support. HP Active Health System: HP Active Health System is an essential component of the HP iLO Management Engine. 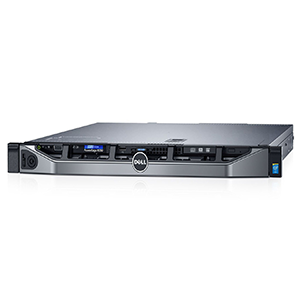 It provides customers with: Diagnostics tools/scanners wrapped into one; Always on, continuous monitoring for increased stability and shorter downtimes; Rich configuration history; Health and service alerts; Easy export and upload to Service and Support. 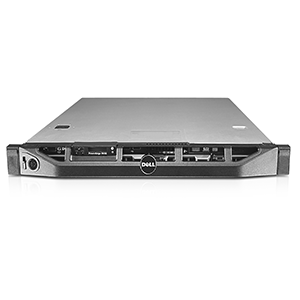 HP Intelligent Provisioning: HP PROLIANT DL160 G8 ( E5-2680) Intelligent Provisioning includes everything you need for painless system setup and deployment. 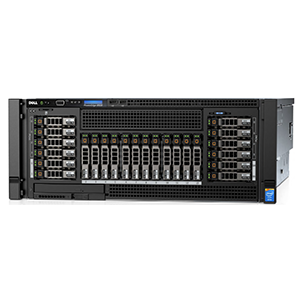 All your HP PROLIANT DL160 G8 ( E5-2680) servers and Gen8 ProLiant server blades are ready to set-up right out-of-the box. 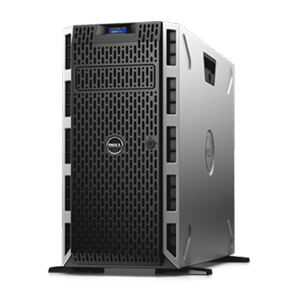 The firmware, drivers, and tools that you need to quickly get your systems online are embedded on a NAND flash chip on the server motherboard- no more SmartStart CDs or firmware DVDs needed. Intelligent Provisioning is agentless for improved performance, but you still have the ability to run agents if needed.